G Suite Enterprise allows admins to make 2-Step Verification work only with U2F security keys. Not allowing other less secure forms of 2nd factor identity verification improves overall security. Google recommends that 2-Step verification should always be enabled and enforced for all user accounts. Enable two factor authentication for your domain in your Google Admin console. Users can then self-register their keys. Admins can set an ‘enforcement from’ date, to give users some time to register their keys; each time they log-in they will be reminded and they will also receive reminder emails until they enrol. From the chosen enforcement date, users who have not yet enrolled will be required to enrol before they can log-in. That’s it! Stronger security, greater user convenience and easy deployment. Users register the key on their G Suite account page following Google’s step-by-step instructions for ‘2-step verification’ set-up. When signing-in to G Suite users are prompted to insert their FIDO key into a USB slot and press the button. That’s it! No drivers or software to install for FIDO U2F compatible browsers: Chrome and Opera. 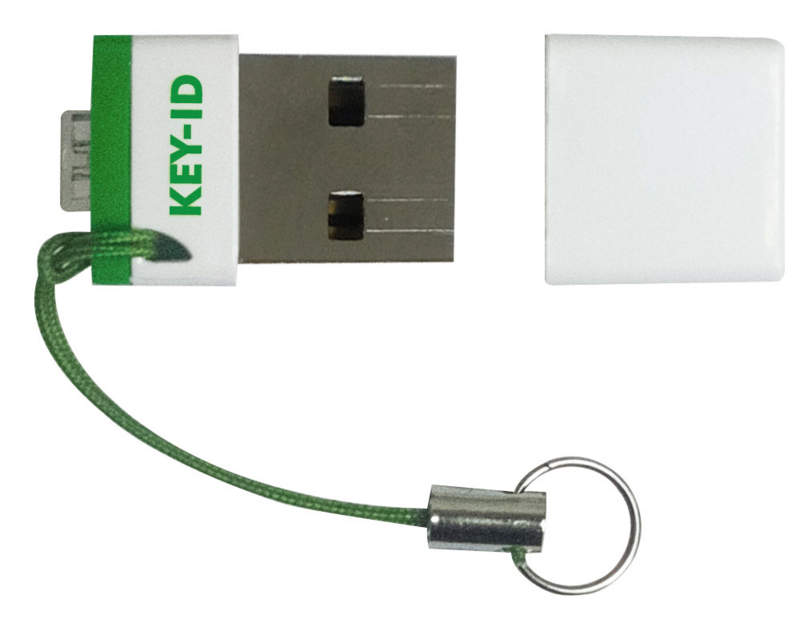 The same key can also be used to secure account access to other FIDO complaint online services, such as Dropbox and Salesforce.com. Attaching the U2F key to a keyring ensures it’s always on hand when needed. The Angmering School, Brighton, UK.